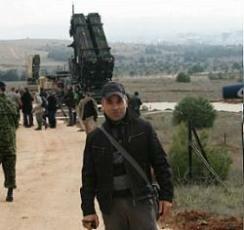 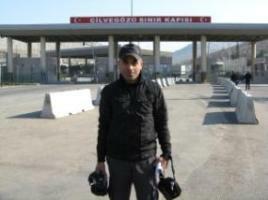 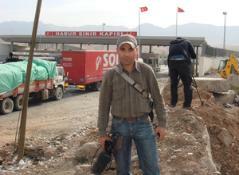 Work I have done at Turkey-Syrian border area from June 2011 on. 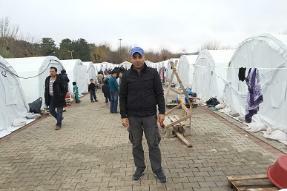 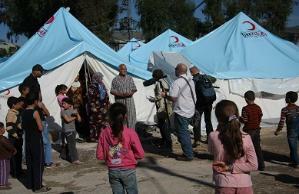 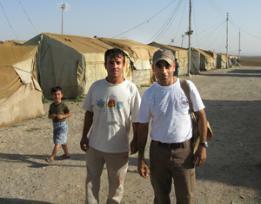 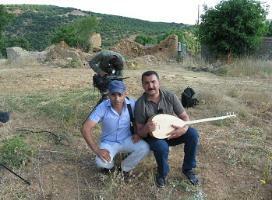 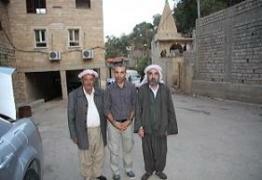 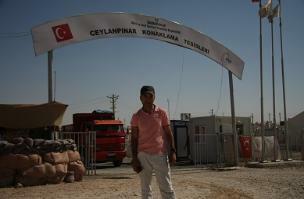 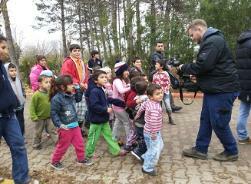 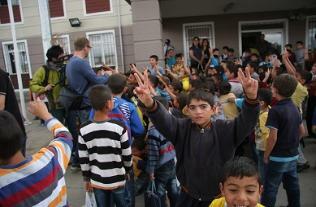 Some of the work I have done in southeastern Turkey and at Turkey Syrian border area. 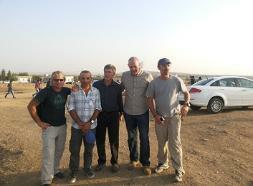 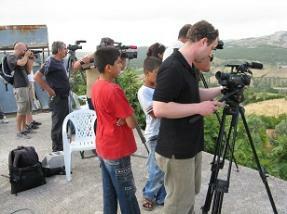 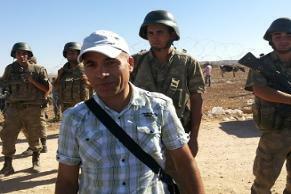 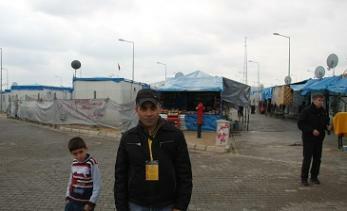 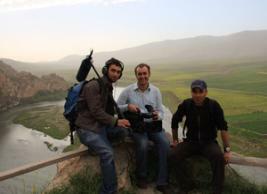 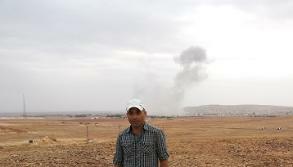 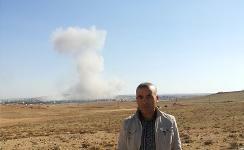 Working for Fox News at Kobani border in Suruc in September October 2014. 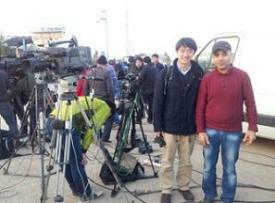 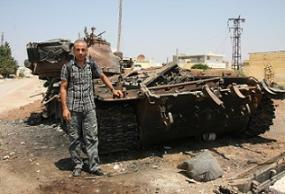 News about Japanese hostages kidnapped by ISIS. 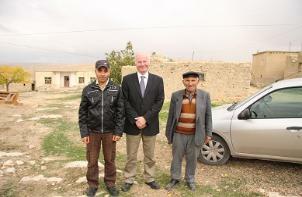 January 2015, Gaziantep, Kilis and Akcakale (Tall Abyad) boder. 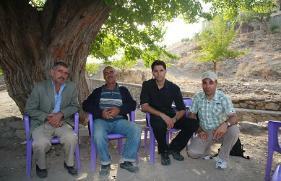 German, Persian and some Arabic.